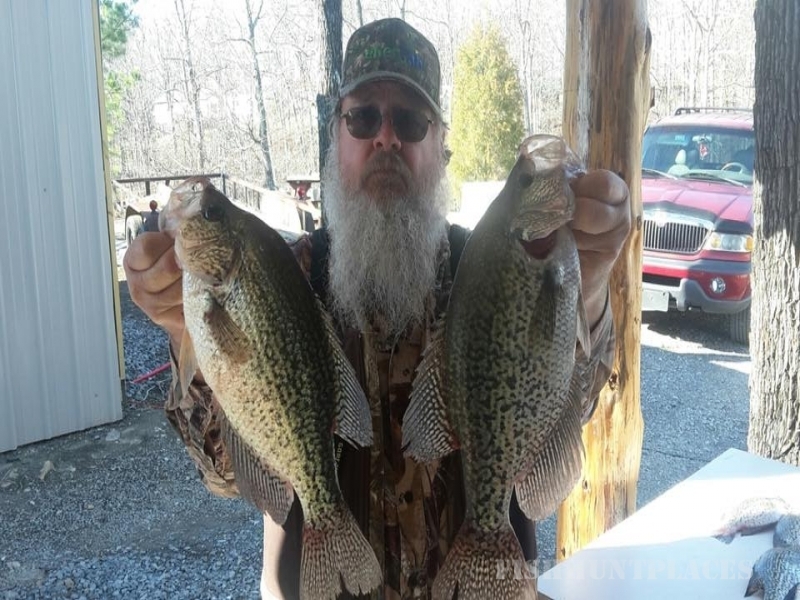 Leatherwood Resort & Marina is located on the famed Leatherwood Creek of Kentucky Lake. This deep water bay is well known for it's great fishing. The bay is shielded by a peninsula of land from the main lake, which results in the water remaining almost always calm even in adverse weather. 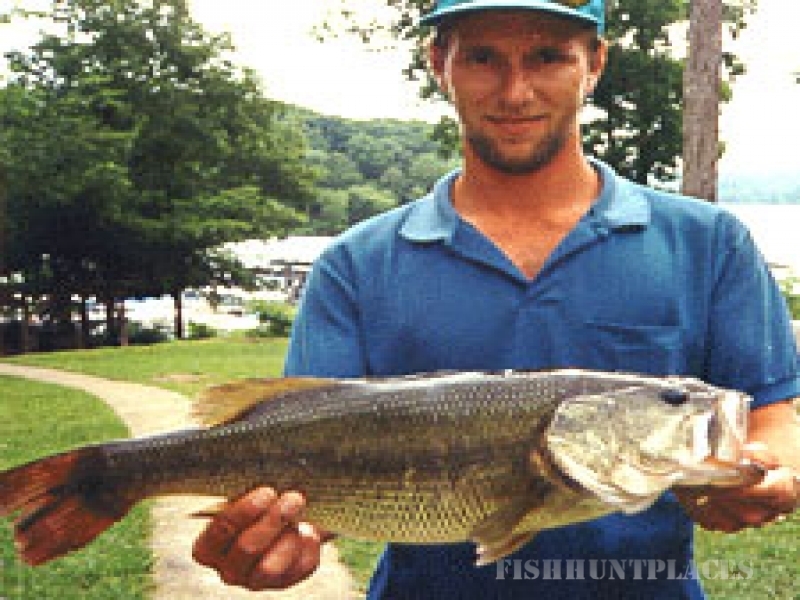 This deep water, protected bay provides the best fishing and water sports area on the entire lake. 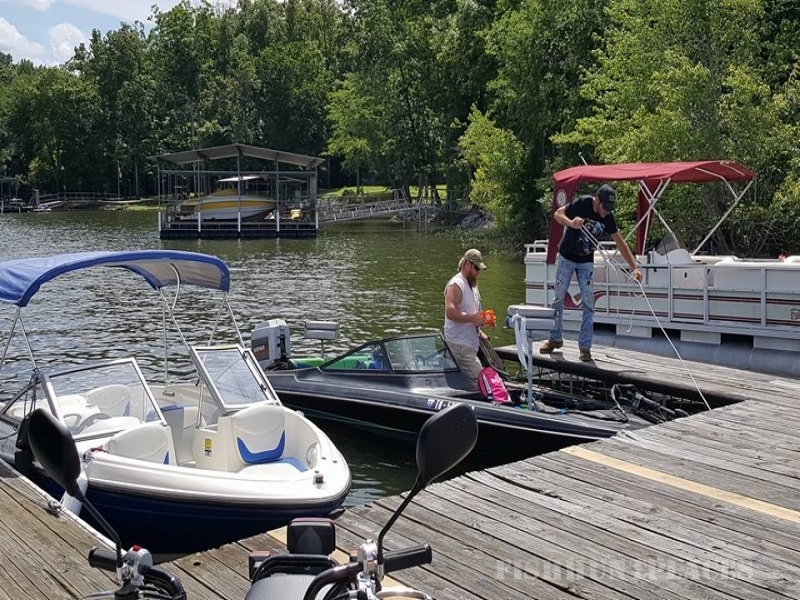 We have a large marina with covered and uncovered boat slips all with electric. 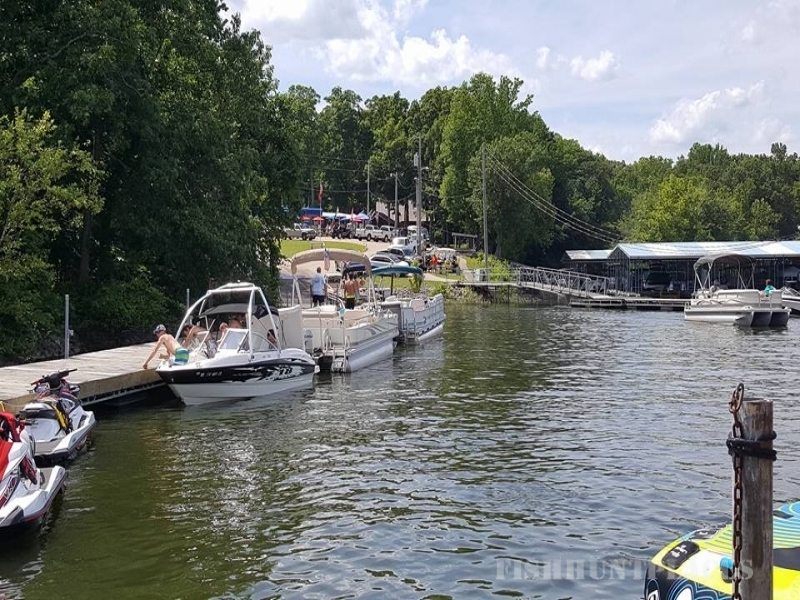 Leatherwood Resort & Marina, is a quiet family resort where smile's are constant and friendships abound. With all the amenities needed for a memorable vacation. This area is renowned for it's Civil War history and has many sightseeing attractions, such as Fort Donelson Battlefield. The Land Between the Lakes National Park is only 10 miles away. Nashville, The Grand Ole Opry and all the attractions of Music City U.S.A. are 90 miles away. Nearby championship golf courses, antique malls, tennis courts, and horseback riding are just a short drive away.